Our multi depth seating provides comfort for all sizes. 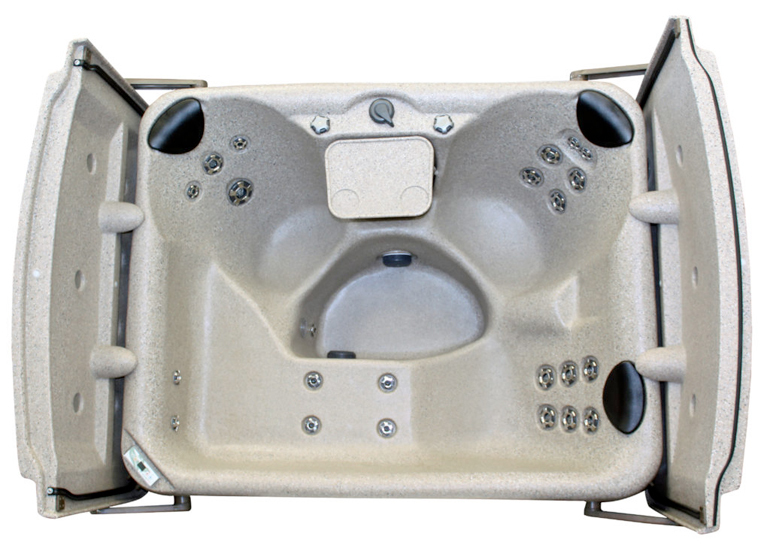 This unique 2-3 person hot tub offers a comfortable lounge as well as deep bucket seating. Its compact size is perfect for those with limited space and our multi depth seating provides comfort for all sizes. The polymer surface is extremely durable and virtually maintenance free.